Welcome to the Canadian Lawyer Listing, a Canadian directory of active lawyers from coast to coast. Our comprehensive database contains more than 20,000 lawyers from accross the country from Vancouver to Halifax. Our index is constantly growing to include additional lawyer listings with a wide range of expertise including marriage, divorce, real estate, criminal, civil, patent, intellectual property, notary public, barrister, solicitor, family, trademark, small business, corporation, adoption, arbitration, bankruptcy, as well as many more...New lawyers are added all the time and if you can't find a listing for yourself or another lawyer, we encourage new lawyers to submit their information (or that of their law firm) into our index. 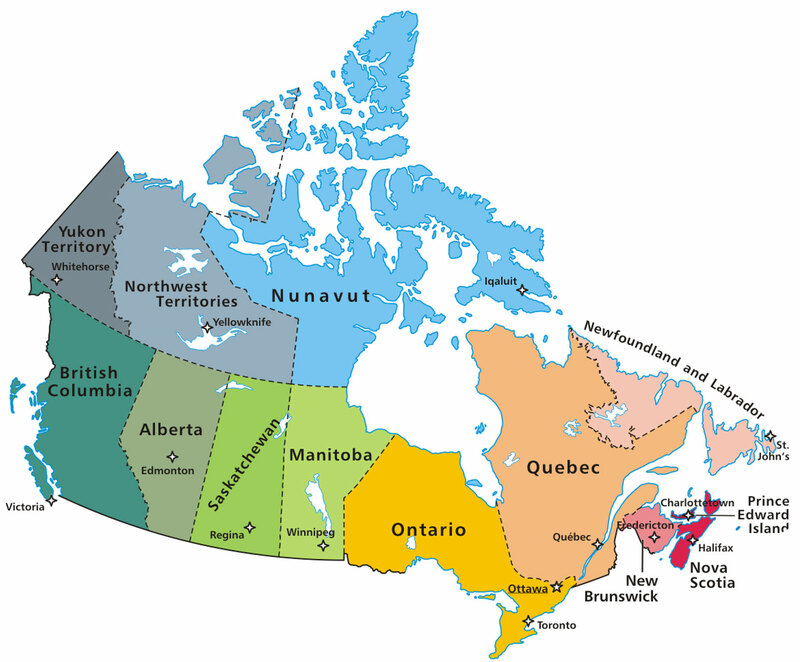 Please select your province below, browse for lawyers, or use our simple search above to begin finding the Canadian Lawyer Listing of a law professional near you! Type in the name of a lawyer or law firm and click search to find any records matching your query.